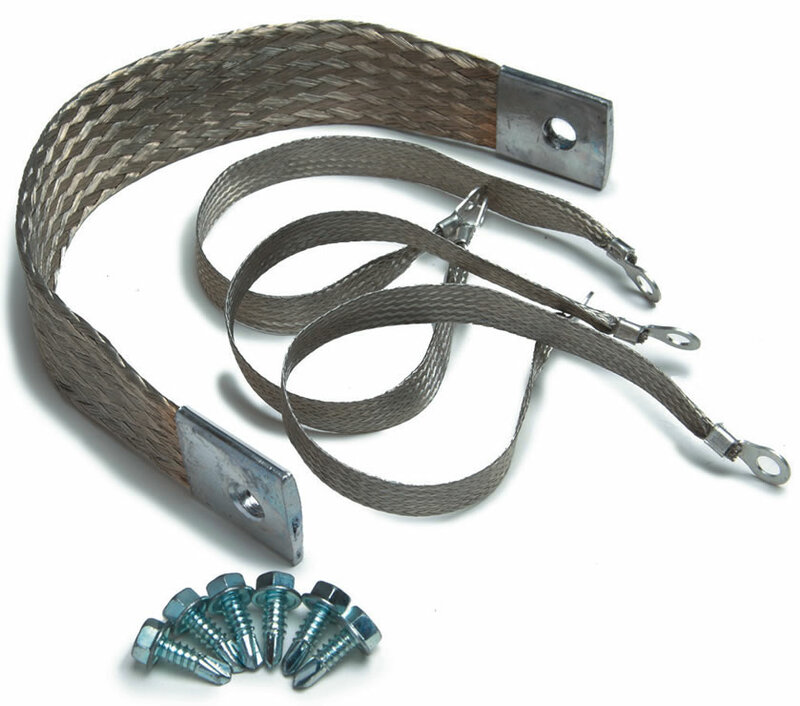 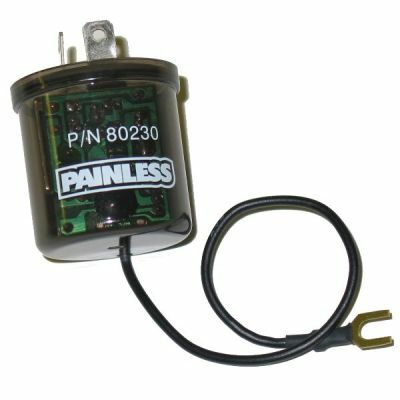 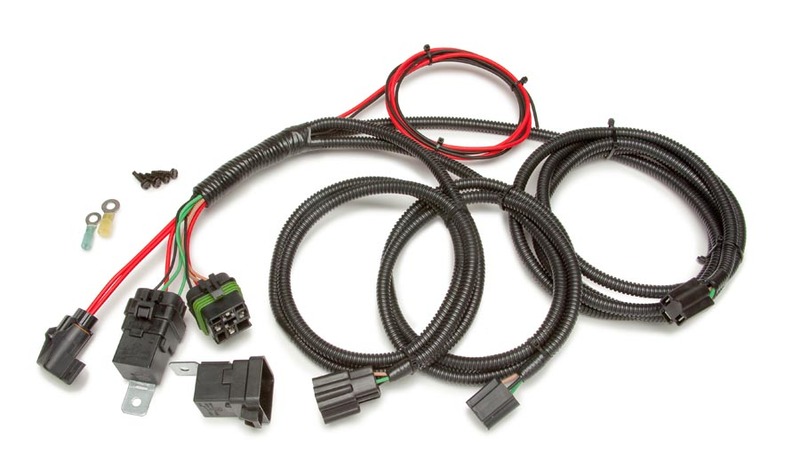 The 26 circuit Painless weatherproof harness can be used to update the wiring in just about any offroad vehicle. 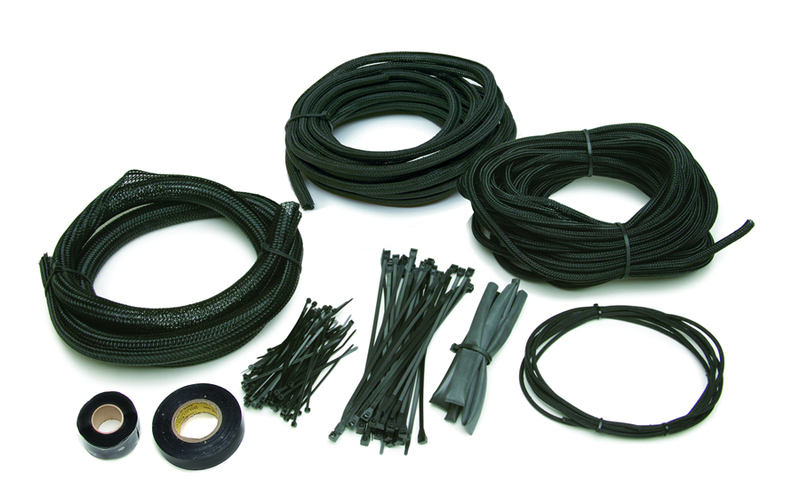 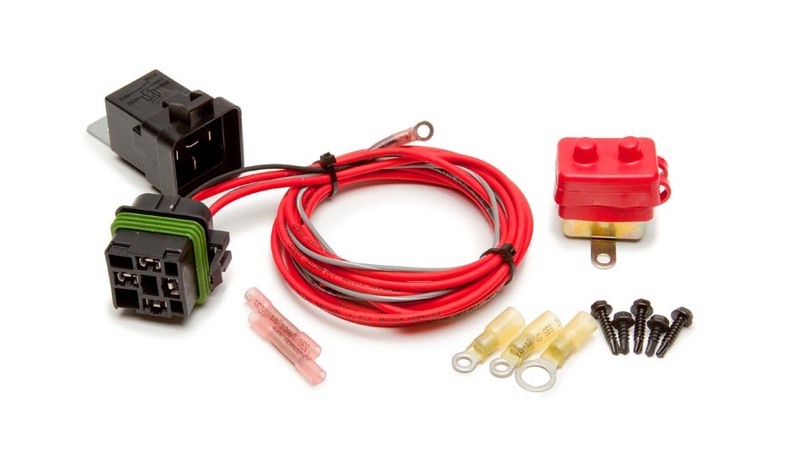 This tough kit features: a weatherproof fuse block with an o-ring sealed cover, weatherproof heat sealed crimp-on terminals, weatherproof horn relay and machined crimped splices with weatherproof shrink tubing. 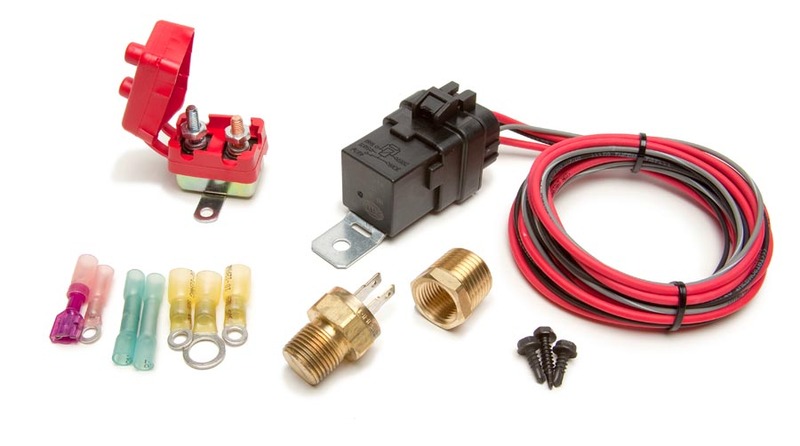 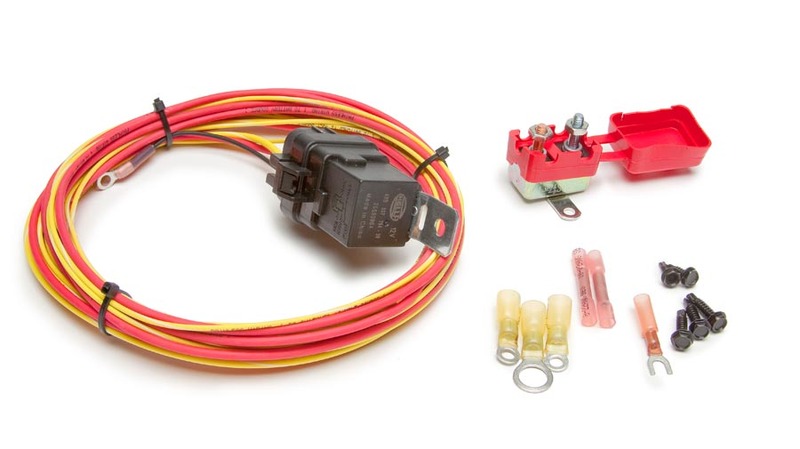 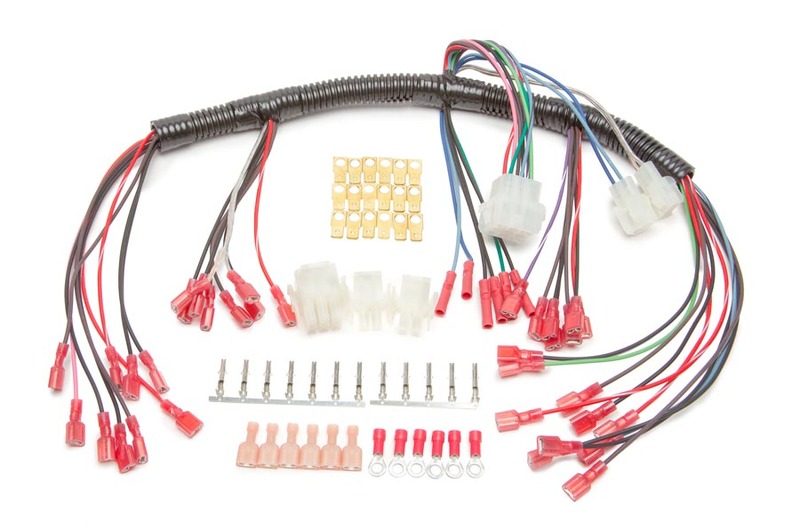 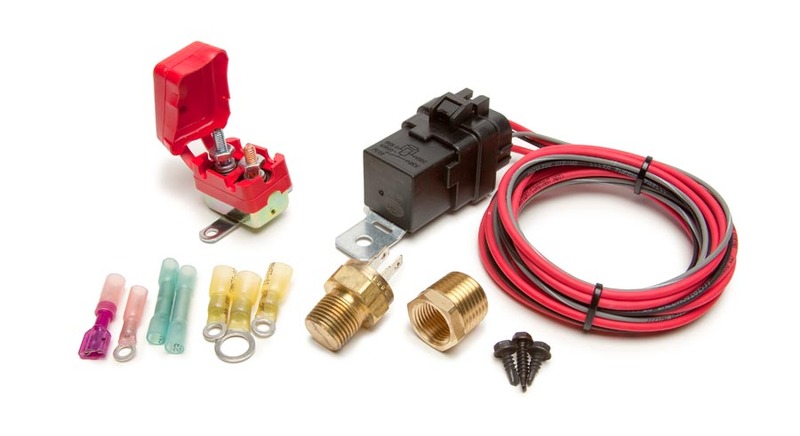 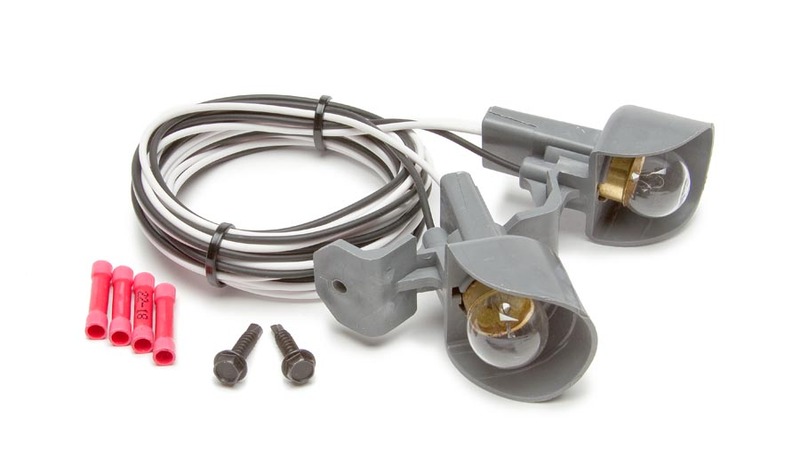 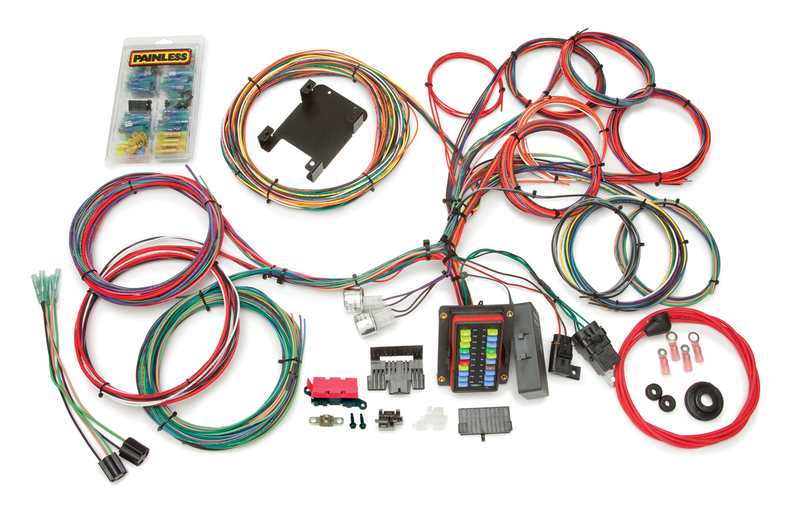 This wiring harness is adaptable to many of the original connector plugs in your vehicle and includes; pre-wired plugs for the headlights; GM turn signal & column mounted ignition switch connectors.